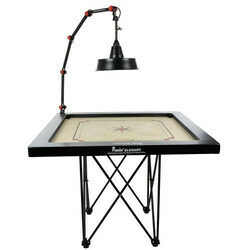 We are a leading Wholesale Trader of kd aar-kay carrom board, kd precise chroma carrom board, kd surco champion bulldog carrom board, kd professional carrom lamp shade, portable carrom lamp shade and kd adjustable easy fold carrom stand from Mumbai, India. 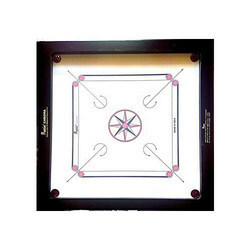 Carrom Powder And Carrom Striker With Each Carrom Playing Area 29 Inch X 29 Inch With Heavy Back Support. 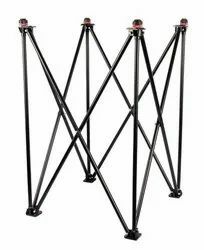 Chroma class of quality means manufacture from Indian Boards with plain Ivory coloured Super Satin Waterproof Playing Surface. 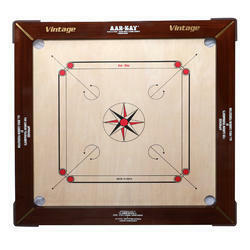 In Chroma models of carrom board each and every carrom board playing surface is identical and is of uniform ivory colour. 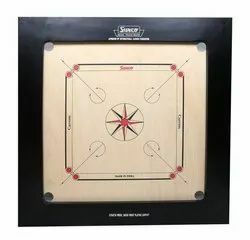 This is completely unique carrom boards and still now no other Indian carrom board manufacturers are able to achieve the same standard in playing surface as achieve by us. 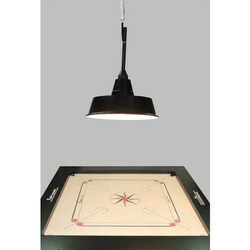 Looking for Carrom Board ?